The lands unknown will always excite us while we plan for a holiday and design the same to explore the places around. 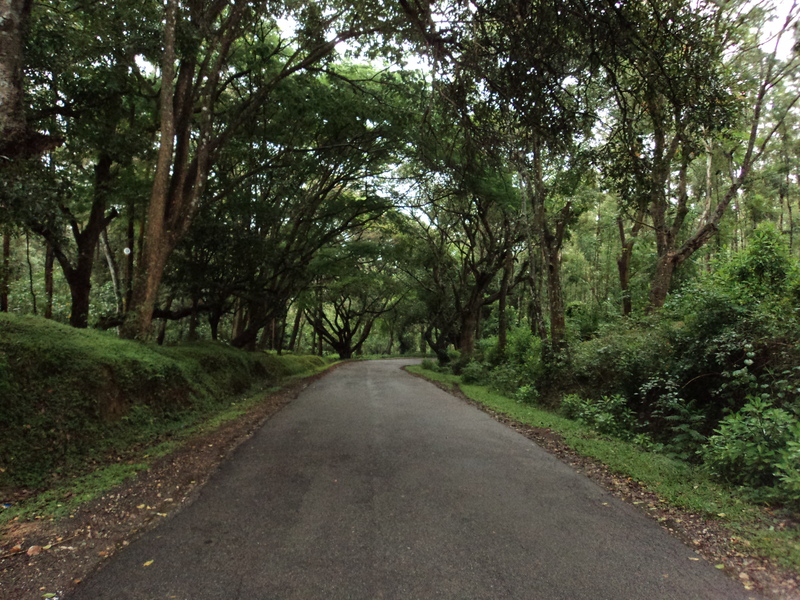 Such is the place called Thirthahalli, which is famously called as the “Heart of Malnad”. The names tagged to this place are plenty, famous personalities, historic wonders, famous waterfalls are all part of Thirthahalli’s legenadary stories. 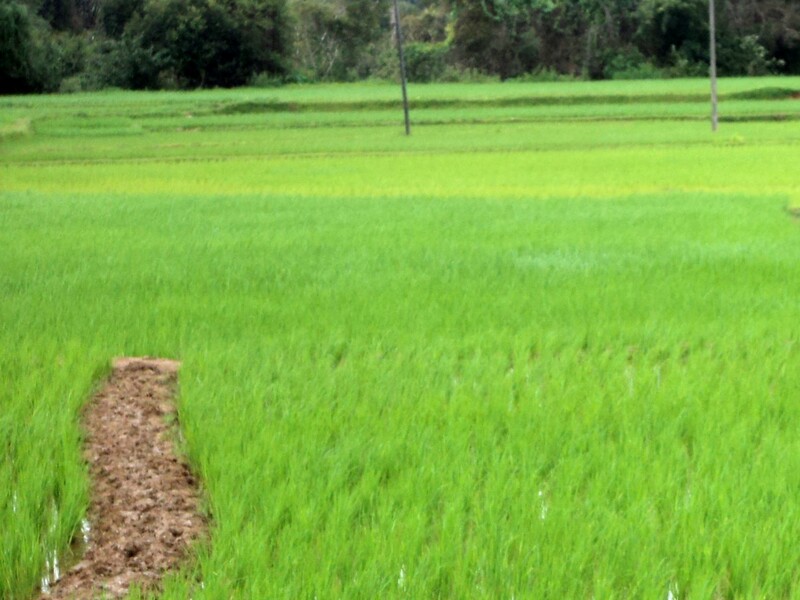 We are presenting to our readers some of the places and their importance when you are planning a holiday to Thirthahalli. There are many sightseeing places and you got to have a prior planner to cover places without wasting much time. How many night or days stay is required to cover? Normally we recommend 2 nights and 3 days minimum stay to cover sightseeing places in and around Thirthahalli. If you are having an idea to have rejuvenation and adventure activities then we would suggest you plan for 3 nights and 4 days minimum. So that you get ample time to relax as well as cover most sightseeing places. Do you have corporate/group packages available? 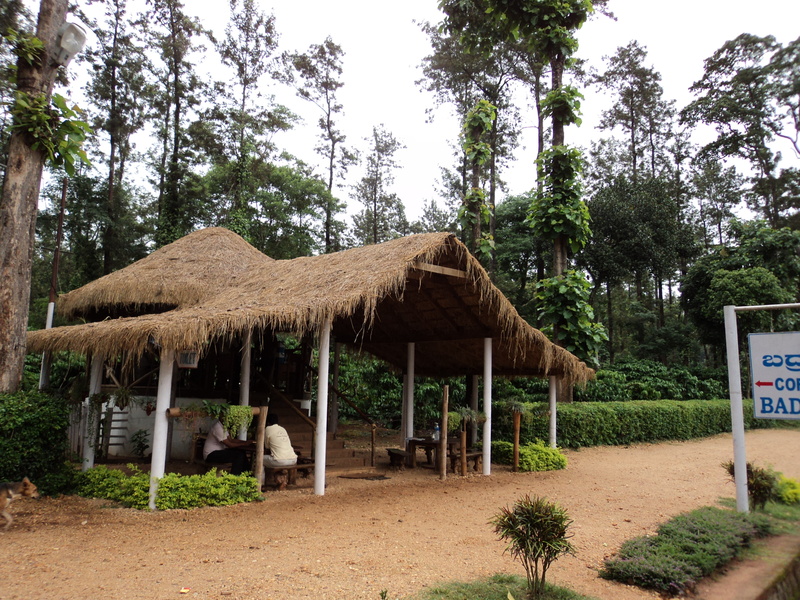 Certainly, we do offer corporate and group packages for Pan India visitors to Thirthahalli. We have excelled in this service with good amount experience in providing transport as well as accommodation as per the requirements of the travelers. The packages are custom designed in some cases and there are also set packages for your reference. 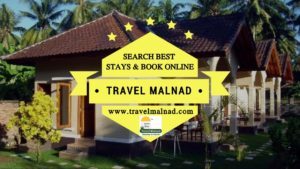 Are there good accommodation in Thirthahalli? Yes, there are very good and luxurious homestay, resort and hotel accommodation in Thirthahalli. A lot of tourists travel to Thirthahalli from across many places and are given accommodation through our services with 24×7 customer support. We give one point solution to all your travel needs in Karnataka. How early should we reserve rooms? Normally, we encourage travelers to do a reservation at least a week prior to their travel schedule. Especially, during weekends the rooms are accustomed to running full and its better to take reservation to avoid last minute congestions. Since we have inventory of more number of rooms, we can give accommodation to you without fail. Are there special discounts given for regular travelers? Yes, we have a program which we call as “Golden Travelers” we do document your travel bookings with us and each time you call or email us your enquiries are specially processed and discount vouchers* are applied. For more information speak to our customer support team. Do I have to pay anything extra for any services availed from you? No, we do not charge a single rupee for any of the holiday services offered to our guests. The room reservations are made as per the hotel tariff and you pay only that. There could be Govt taxes, which is every hotel’s duty to collect and that will be included in the Tariff in your voucher. So no service charges or extra cost for any of our services. This is one of the most common questions asked by our users. We recommend you to compare quotes using our home page “Compare Hotel” form. Spare few seconds, telling your name and budget and get free quotes from several hotels/homestays/resorts in the area you are visiting. Once you select a property as per your individual requirements. “Enquire” room availability by hitting the button on the top of each hotel page. You will get an instant email with availability update as per number of rooms requested. You could pay online or pay by cash to make an online reservation of your rooms. The payment terms will be subject to terms and conditions of the hotel and you pay only the tariff price. These are only a few of many questions that our guests ask on a regular basis. You are most welcome to contact our customer support either by writing an email or calling the numbers provided on the website. Have a pleasure holiday experience with affordable and comprehensive packages.